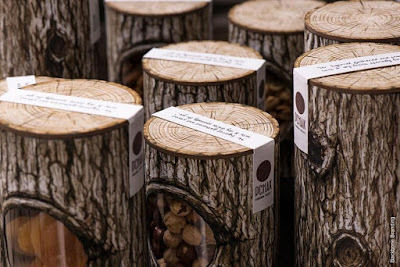 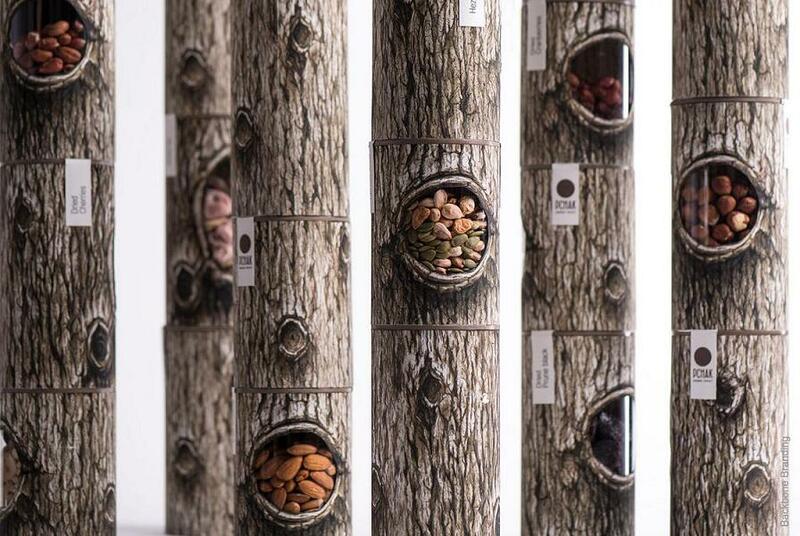 Pchak's Nuts and Dried Fruits Packaging: When we came across this clever packaging for nuts and dried fruits, we just remembered Chip and Dale, their hollow tree and Donald Duck. 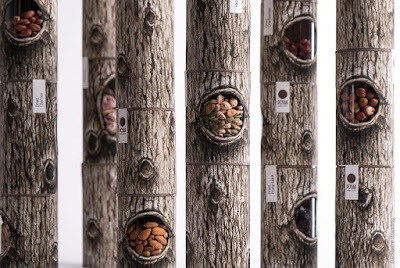 Do you recollect any of those Chip and Dale cartoons where these two would be happily munching on nuts in the hollow of the trees while angry Donald would be grumbling at the base of the tree, least most of the time? This creative nuts and dried fruits packaging design comes from Backbone Branding made for Pchak. This creative packaging design brings an element of nature in our daily life while taking its inspiration from the name Pchak (the Armenian equivalent of 'tree hollow'). 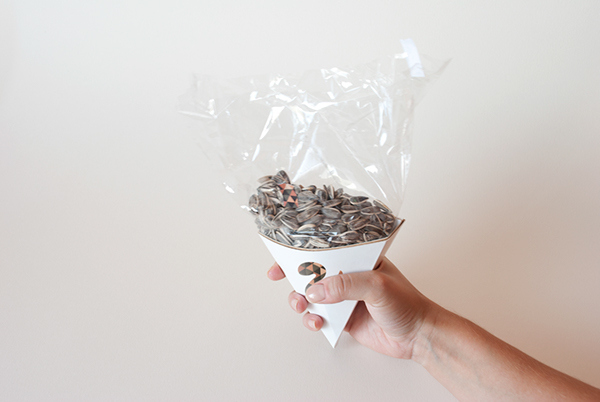 Mighty Nuts: Mighty Nuts is the creative work of Maija Rozenfelde and is a winner of reddot award. 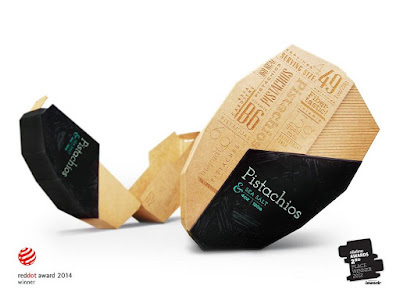 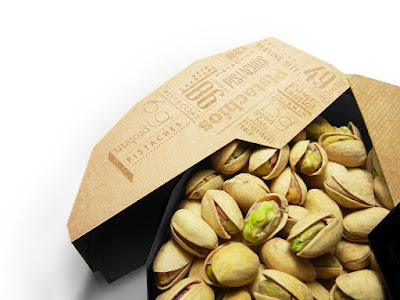 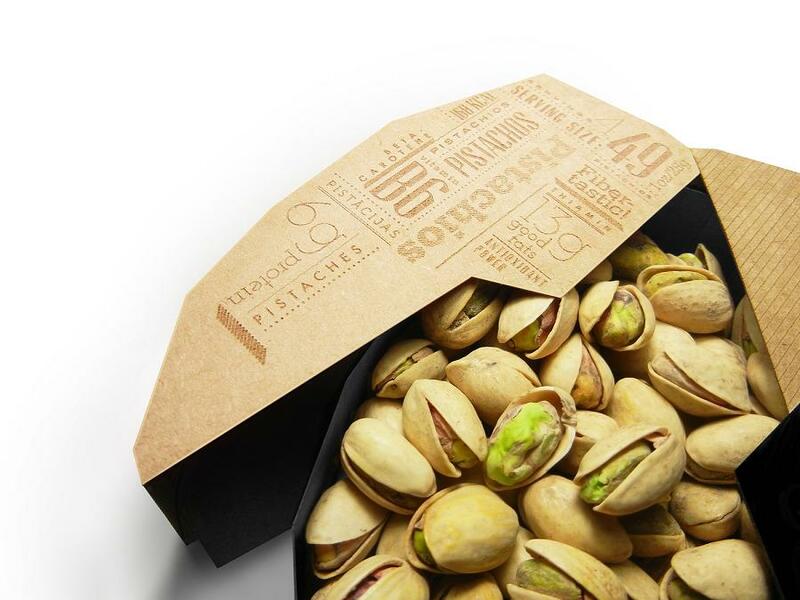 The clever packaging is shaped and opens similar to the mechanism of the pistachios themselves. 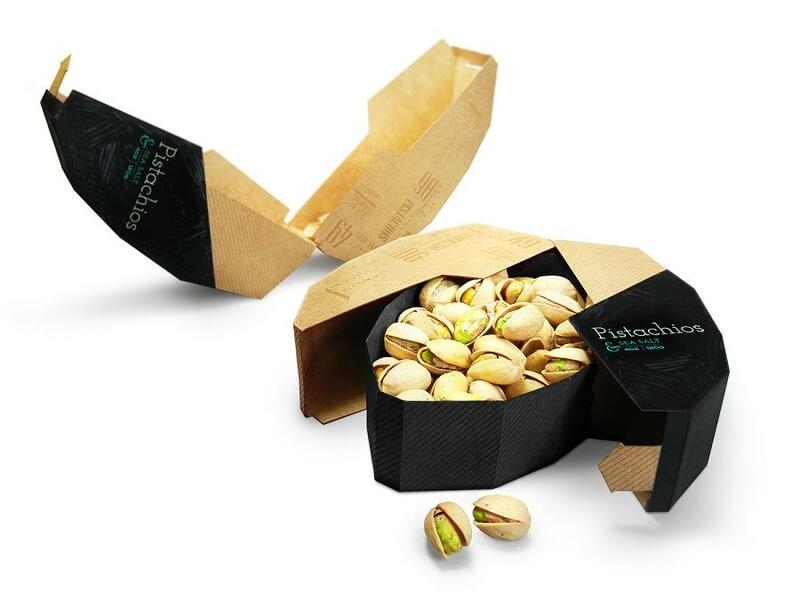 The packaging has two functions: while the inside tray holds the nuts, the outer part becomes a tray for holding pistachios covers. 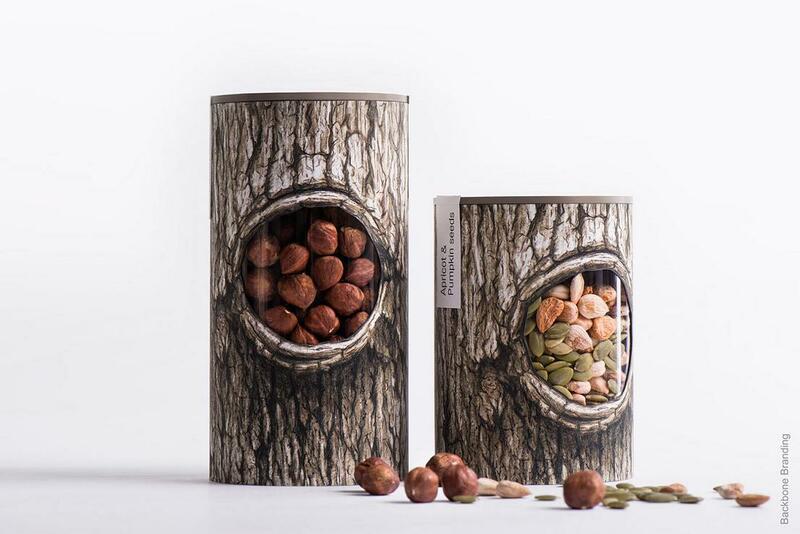 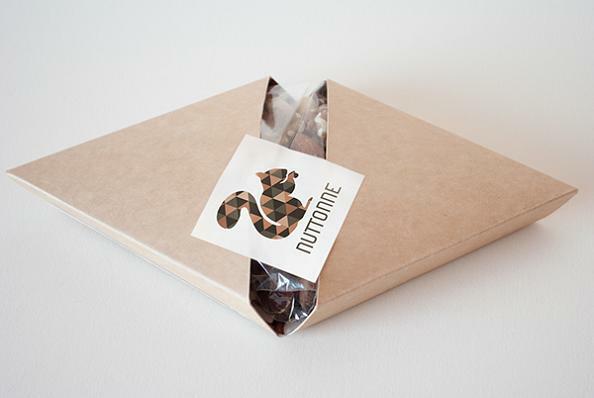 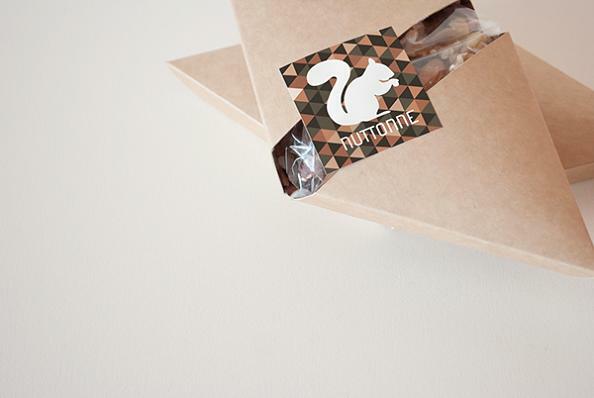 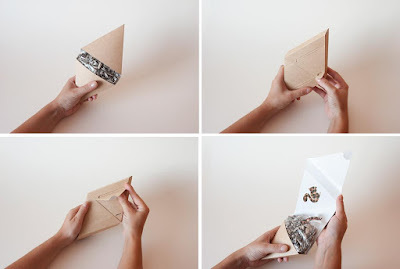 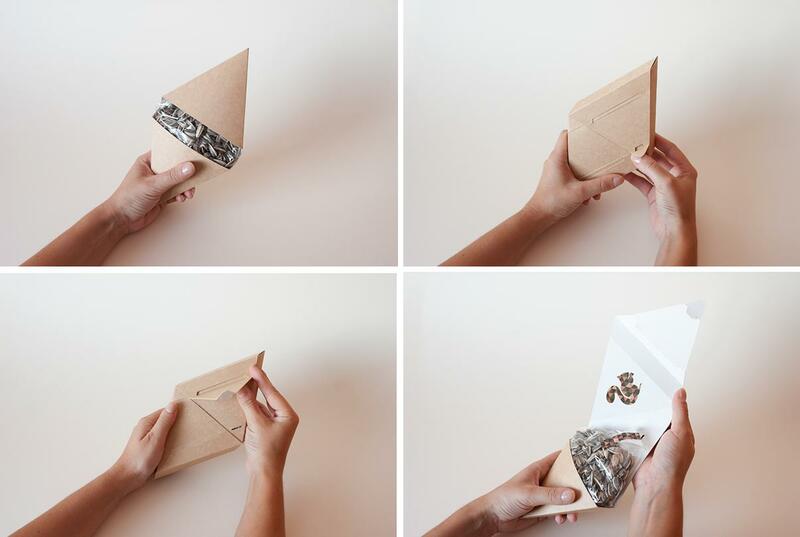 Nuts Packaging: This creative nuts packaging comes from Alice Endrychová, Czech Republic. 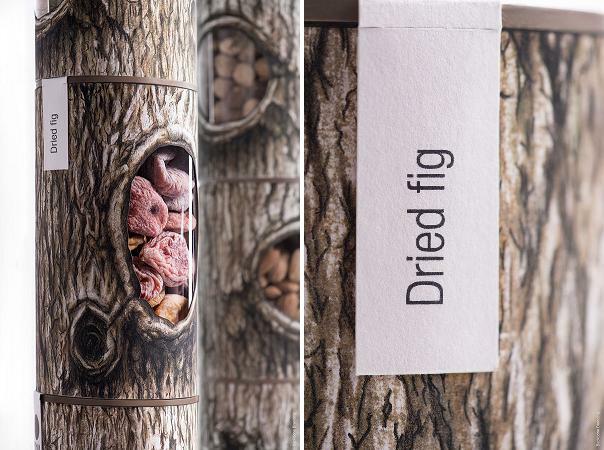 15 Clever Tea Packaging and Unusual Tea Packaging Designs.